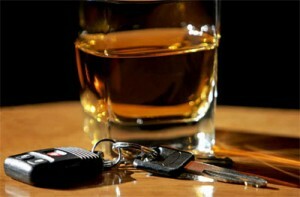 What Should I Do If I Am Charged With A DWI And There Is A Motor Vehicle Accident? 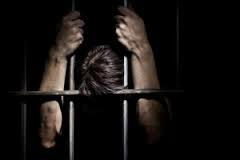 When Do You Have To Obtain An OASAS Evaluation For A DWI Case? 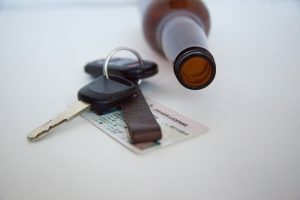 How Long Is Your Driver’s License Suspended For A DWI In New York? 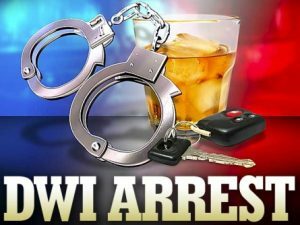 Can Nassau County Confiscate My Car If I Am Pulled Over for a DWI? 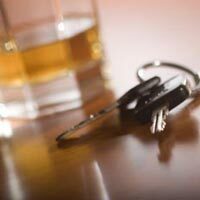 What Happens If I am Pulled Over For A Third DWI Offense? 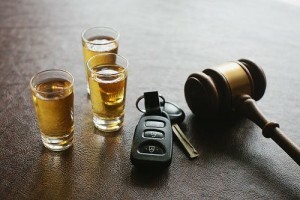 Can Nassau County Confiscate My Car If I Am Arrested For A DWI? 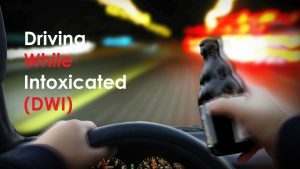 What Happens If I am Pulled Over for a Second DWI Offense? 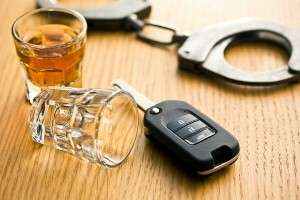 What Is A DWI Evaluation And Do I Need One If I Am Pulled Over For DWI On Long Island?